5-star cars with 7 seats | What Car? The latest Discovery is a real triumph. 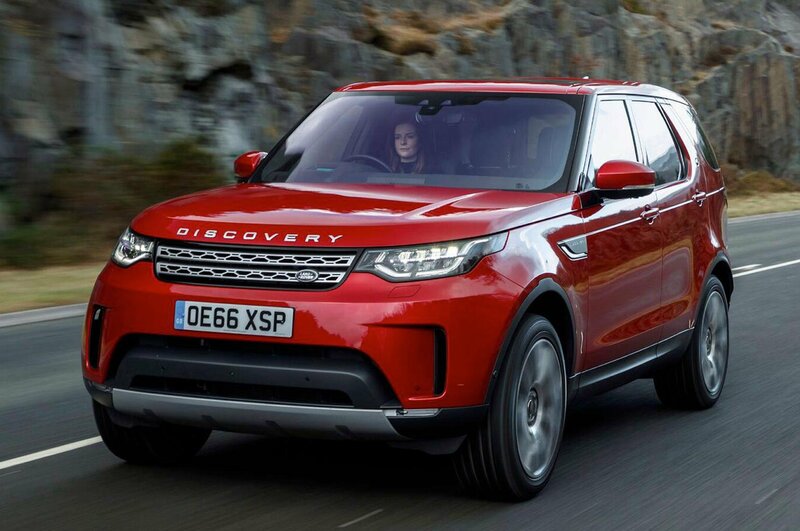 It's spacious and comfortable inside, and pretty much nothing else on this list can match its off-road prowess. It's not ideally suited to the city and steering it around tight streets requires a fair bit of arm work, but it is supremely comfortable and the engines are quiet. We'd match the TD6 diesel engine with mid-range HSE specifcation. 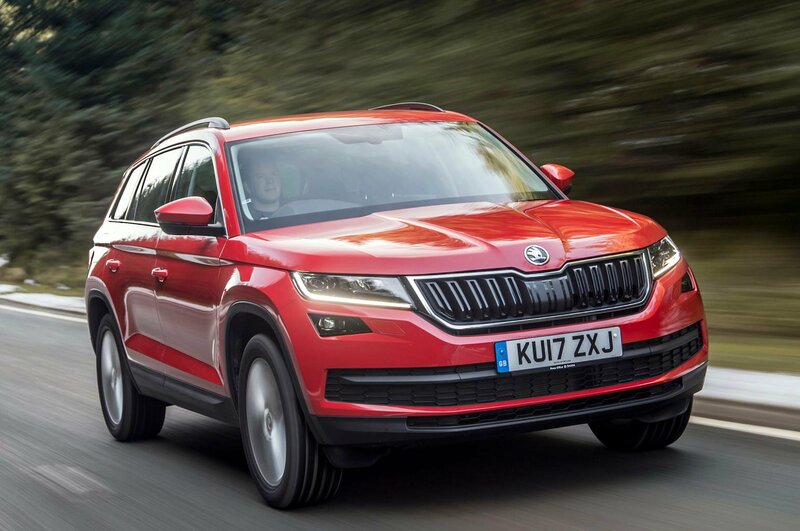 The Kodiaq may be Skoda's first attempt at a large SUV but, thanks to its classy and spacious interior and smooth diesel engines, plus Skoda's trademark value for money, it's a clear winner. 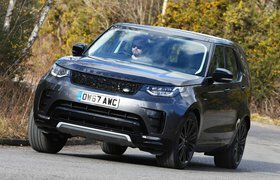 We named it our favourite large SUV at 2017's What Car? Awards, and although that crown has since been lost to the Peugeot 5008, it's still a top choice if you're looking for seven seats. We'd normally recommend opting for SE trim, but SE L specification gets you seven seats and sat-nav as standard.